We'll begin by saying the process is a long and arduous one—not for the faint of heart. However, if you're committed to building your own standing desk or treadmill desk, there are certainly better ways to do it than others. 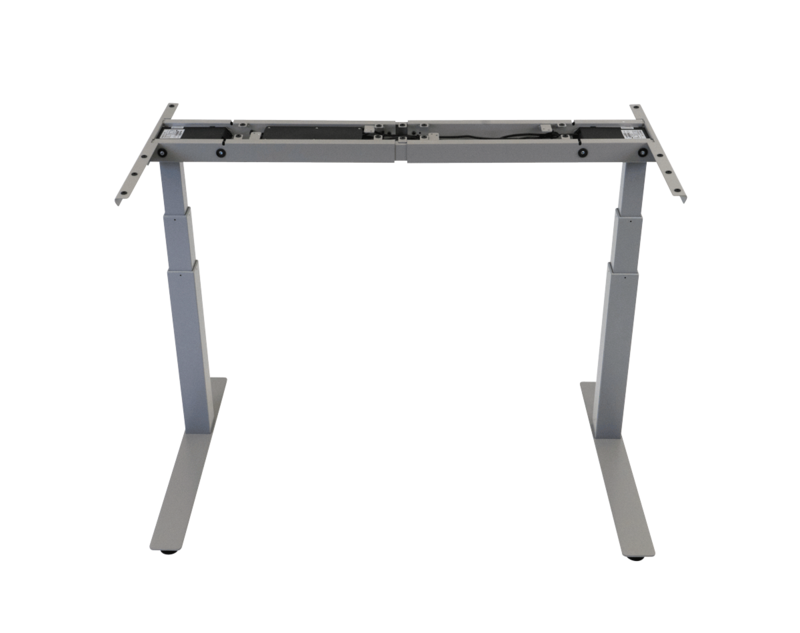 In this guide, we relay the knowledge we've gleaned from building hundreds of standing desks.